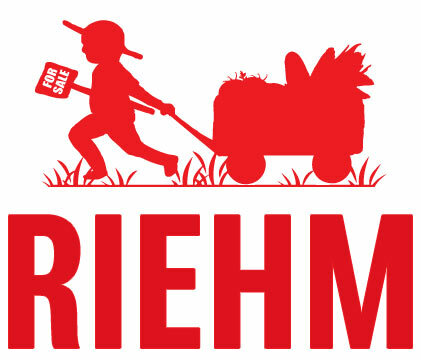 « Enter to Win a Riehm Farm Share + Harvie Member Starter Pack! It is a closed group that only talks about a certain topic. This makes it easier to understand what is being said and why they said it. 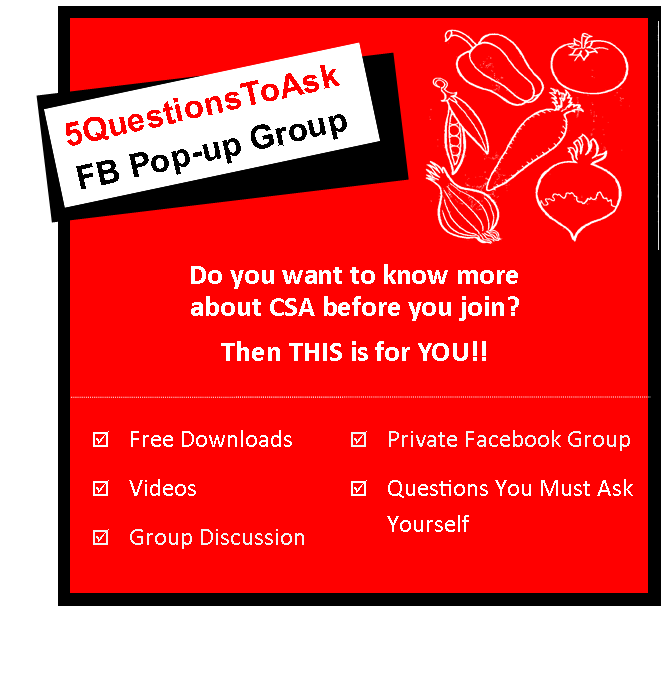 The group will not last for long (ends May 31, 2018) and will be filled with questions you must ask before joining a CSA. It has a TON of value for you! Giving you free downloads along the way. Yes, the downloads are free!